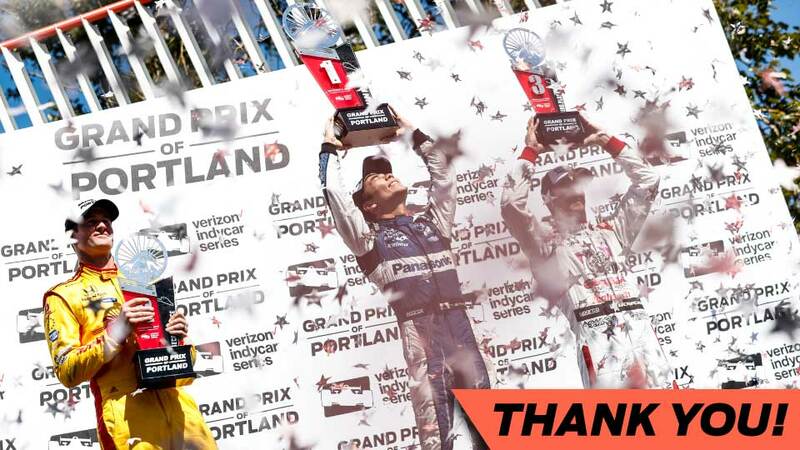 After nearly 11 months of anticipation and build up, the Grand Prix of Portland is complete. 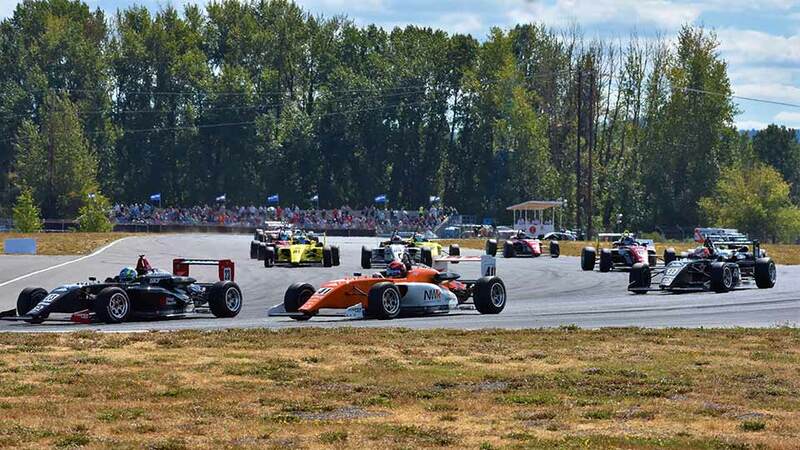 Wow - what a weekend! 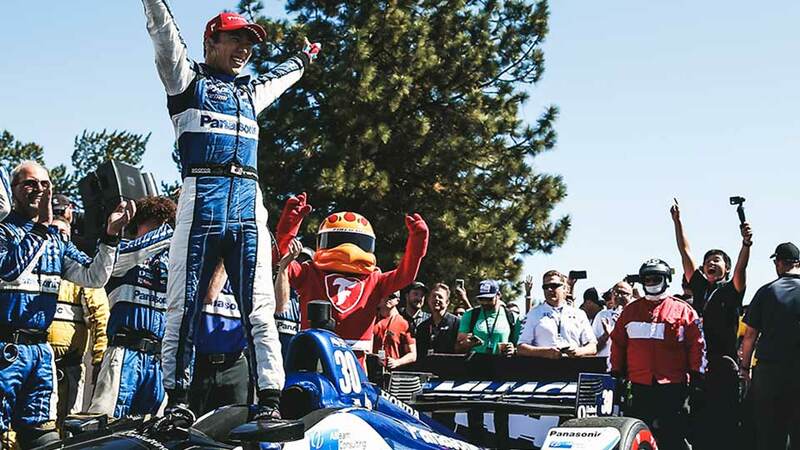 PORTLAND, Oregon – Takuma Sato went to victory lane in Sunday’s Grand Prix of Portland, but Scott Dixon felt like a winner, too. 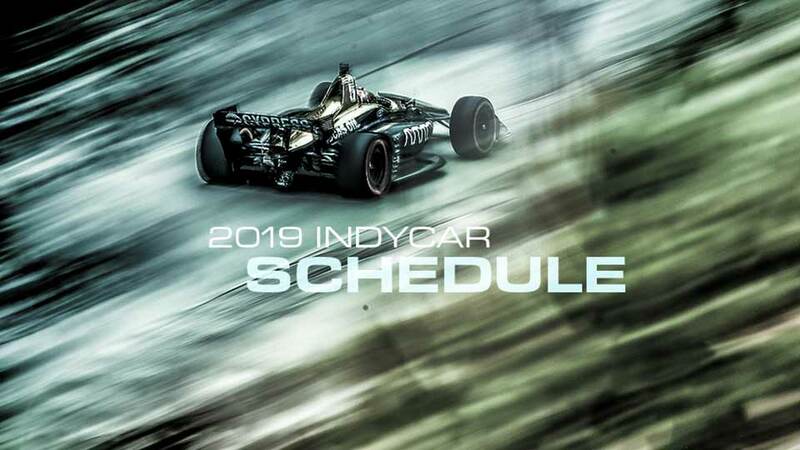 Alexander Rossi had mixed feelings. 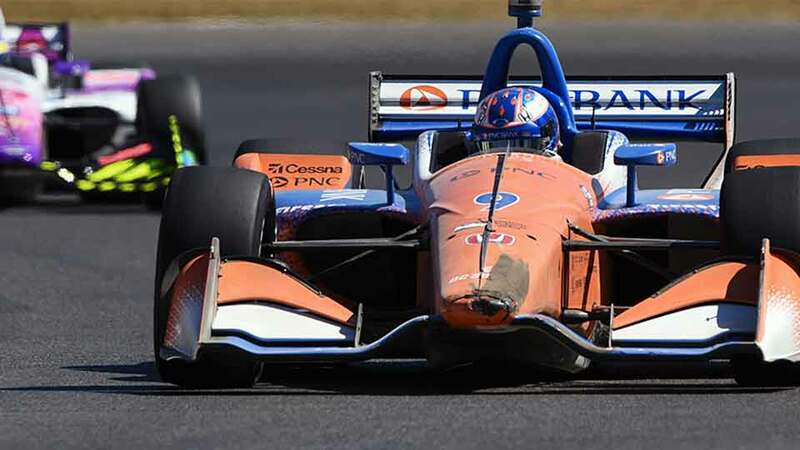 PORTLAND, Oregon — All Scott Dixon could see was dirt flying. 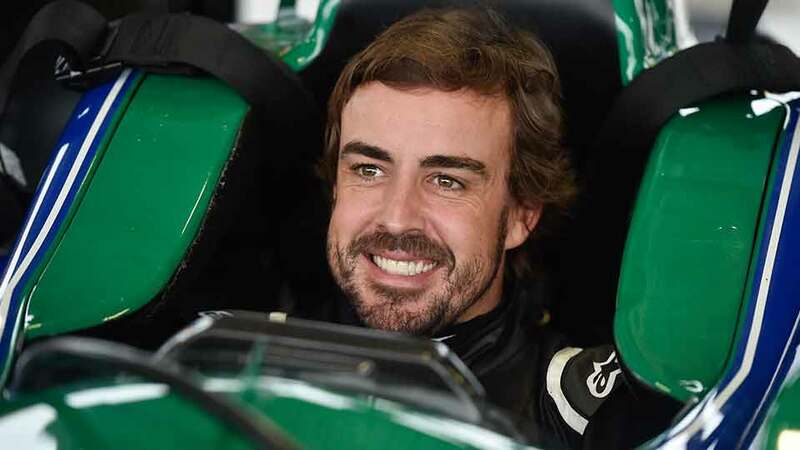 He feared the worst, that his race and possibly his Verizon IndyCar Series points lead in pursuit of a fifth season championship were lost in a first-lap cloud of dust.